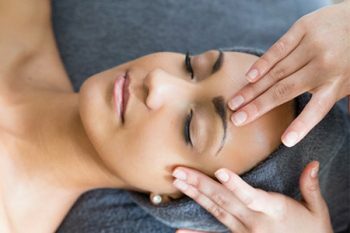 All of Zanzi Spa’s invigorating beauty therapy treatments, their specialized and tailored massage treatments and the products they use, are designed with your needs in mind, so you are guaranteed the best quality service. Zanzi Spa caters for both male and female clients. 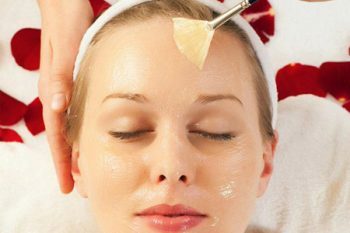 Guests can select from a comprehensive range of marvellous head to toe and skin-care and beauty treatments including facials, waxing, manicures, pedicures, eyelash extensions and much more! This urban Spa also features a Nail Bar, TanCan and as well as a double treatment rooms for couples or friends to share their spa experience. Zanzi Spa is proud stockists of RegimA, RBV, Environ, MatsiMela, Medi-Heel, Orly and Lycon. Their Management team, Rosemarie and Rozanne Taljaard started in 2007 as owners of a Spa franchise in the Tygervalley Virgin Active and in 2010 rebranded as an independent business. With their vision of offering a convenient but true wellness journey within urban surroundings, Zanzi Spa was born. Zanzi Spa kept on evolving within the volatile beauty and health industry providing stability with continued professional relations between client and therapist, sustaining constant high quality services and growth. 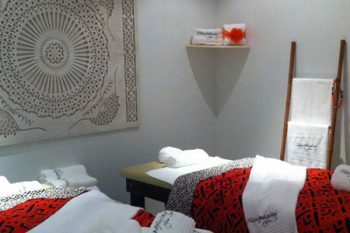 In 2012 Zanzi Spa located to larger premises in Kenridge, creating a new gem offering calm surroundings and an environment to further advance their spa philosophy.